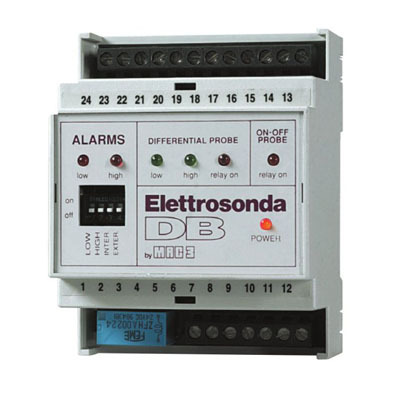 Various audible, visual and output to BMS alarms for pump status or tank levels. Monitoring the level of liquid in a tank. 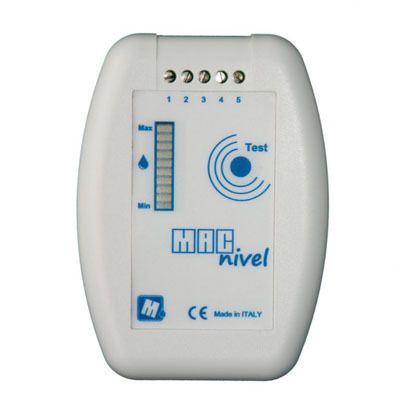 Suitable for any monitoring any conductive liquid as long as that does not damage the sensing wires (not included), for example rainwater, grey water, ground water, flood water. The 3P Pneumatic Gauge measures the stored water level in your rainwater tank remotely, giving an accurate analogue reading in a convenient location on it’s large easy to read dial. 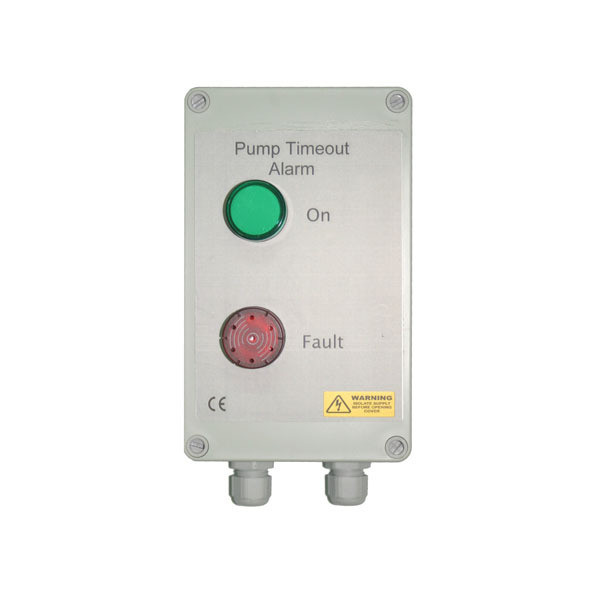 RCPM Series – Visual and Audible Pump Alarm The RCPM Series Display Panel provide a visual and audible alarm in the event of a pump run-time exceeding a pre-set limit, typically indicating a suspected leak or over-use due to an outlet being left open, faulty control system or disconnected pipework. 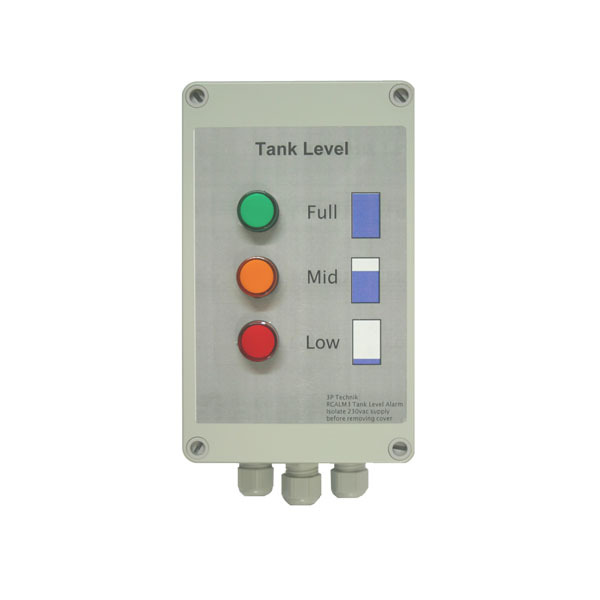 RCALM Series – Tank level display (low or high level) The 3P RCALM Series Display Panels provide a highly effective low level warning for water tanks, Alternatively float switch wiring can be reversed on the RCALM1 and 2 Series to provide a high level warning instead.